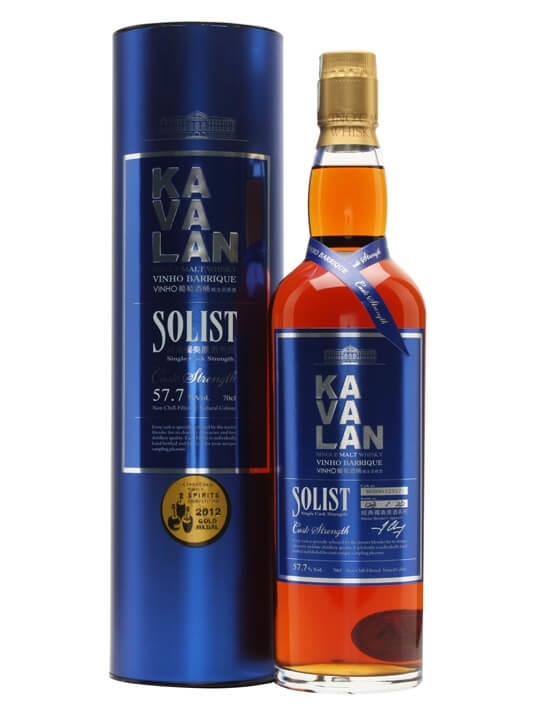 Master of Malt – New Whiskies To Celebrate 2014! The Green Welly Stop – New Whiskies To See In The New Year! The Whisky Exchange – New Year Arrivals! 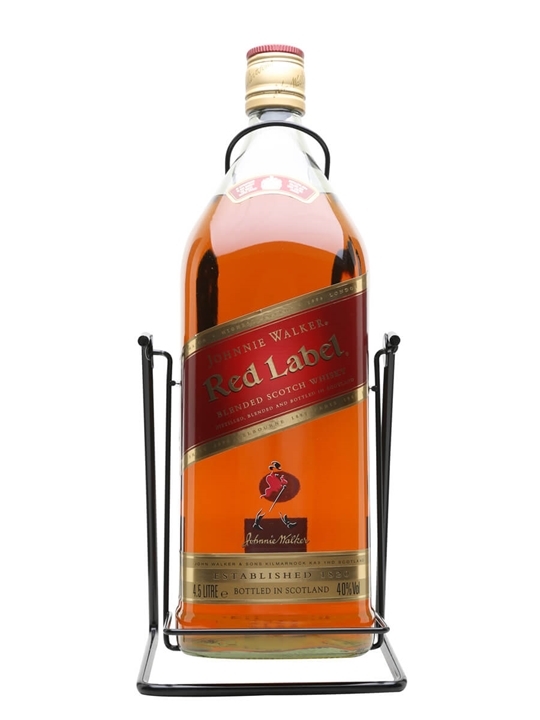 Summary: 450cl / 40% – A vast 4.5 litre bottle – just under an imperial gallon – of Johnnie Walker's Red Label, one of the world's most famous and well-distributed blended Scotch whiskies. This bottle comes with a handy metal swing to assist in pouring. 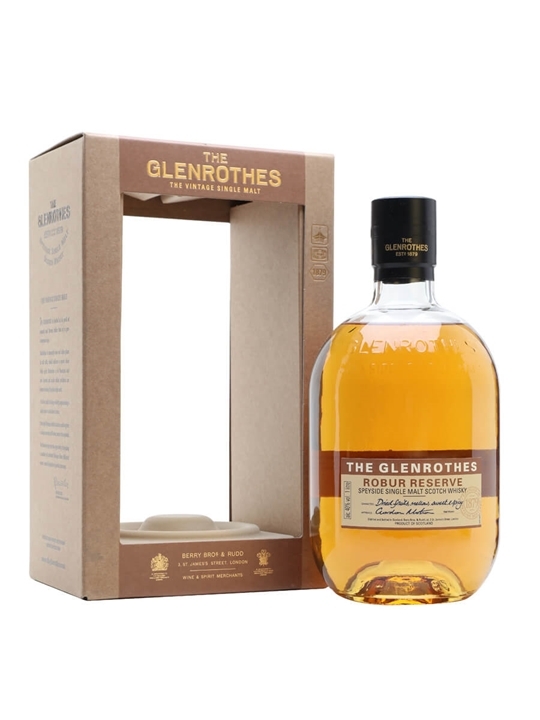 Summary: 100cl / 40% / Distillery Bottling – A travel retail exclusive, The Glenrothes Robur Reserve is named for Quercus Robur, the official name for European or Spanish oak, and contains a greater proportion of first-fill Oloroso sherry casks. 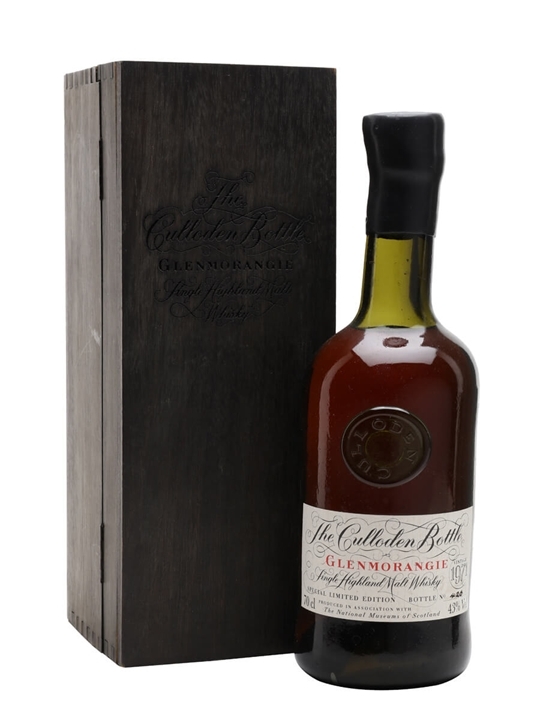 Summary: 70cl / 43% / Distillery Bottling – A special edition Glenmorangie bottled for the 250th Anniversary of the battle of Culloden, the final major battle of the Jacobite Rebellion. A 1970 vintage whisky presented in a 'wonky' bottle and handcrafted wooden box. 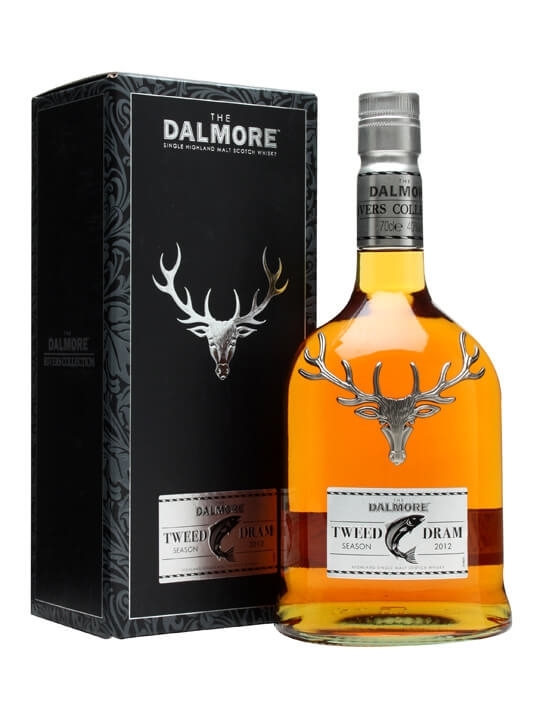 Summary: 70cl / 40% / Distillery Bottling – Following 2010's hugely successful 'Dee Dram', this is a special bottling of Dalmore in celebration of the River Tweed, the UK's best salmon river. As with the distillery's other 'River' drams, a generous donation from the profits will go to the river's conservation foundation. 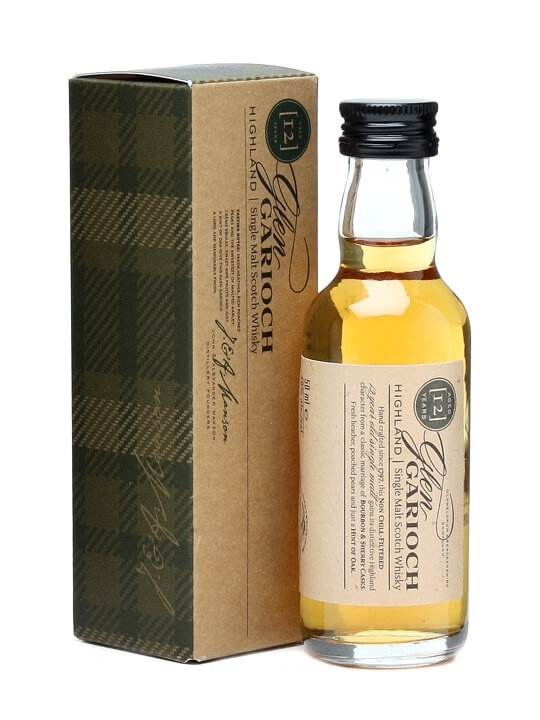 Summary: 5cl / 48% / Distillery Bottling – A miniature bottle of Glen Garioch's tasty 12 year old whisky. 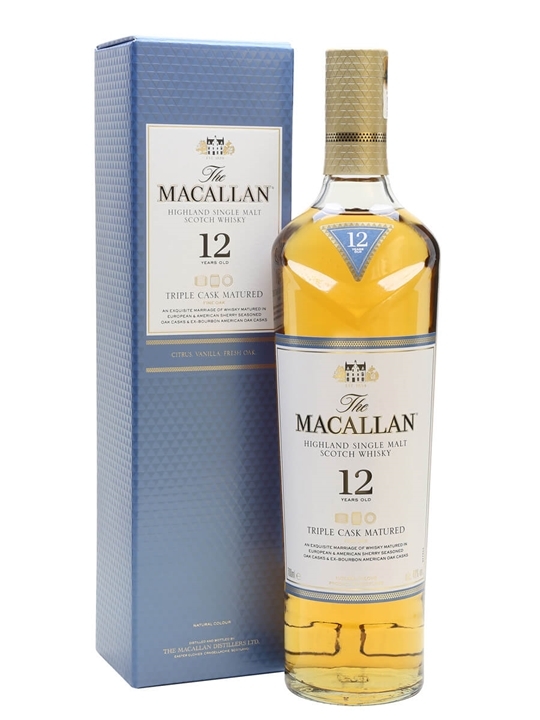 Introduced to the core range in late 2012, this is a mix of ex-bourbon and sherry casks. 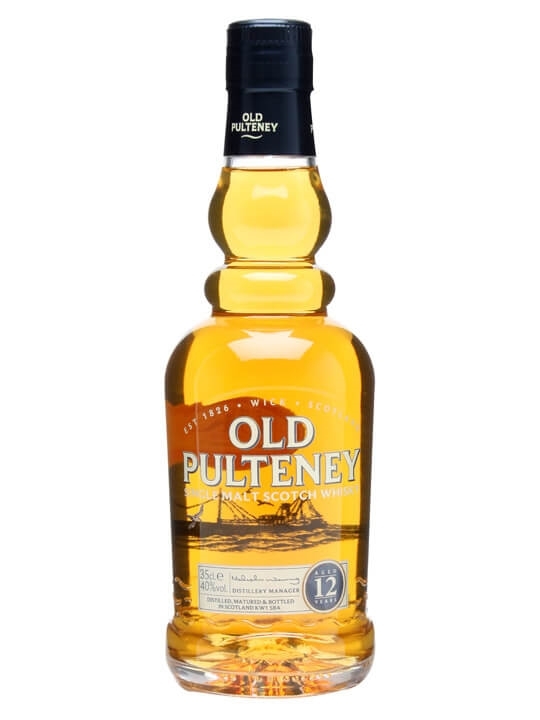 Summary: 35cl / 40% / Distillery Bottling – A half bottle of Old Pulteney's reliable coastal 12 year old single malt whisky. 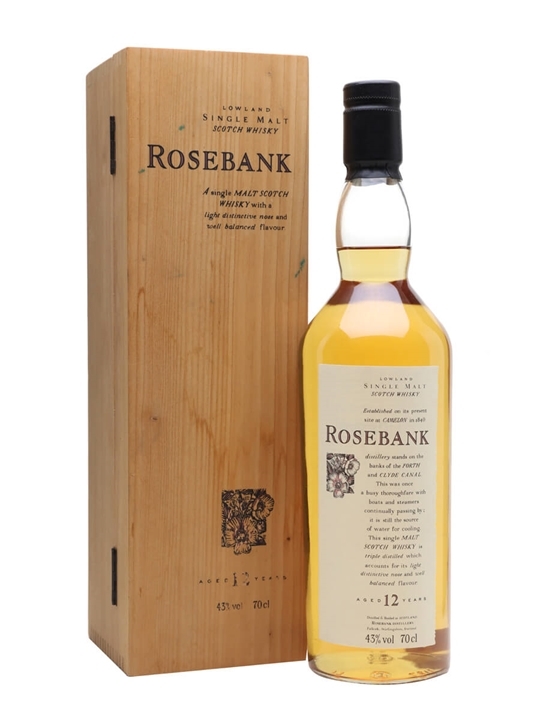 Summary: 70cl / 43% / Distillery Bottling – The incredibly sought-after first release of Rosebank 12 year old as part of the Flora & Fauna series, complete with original wooden box. The distillery was a victim of the early 1990s downturn in the whisky market and producer of some beautiful whiskies. 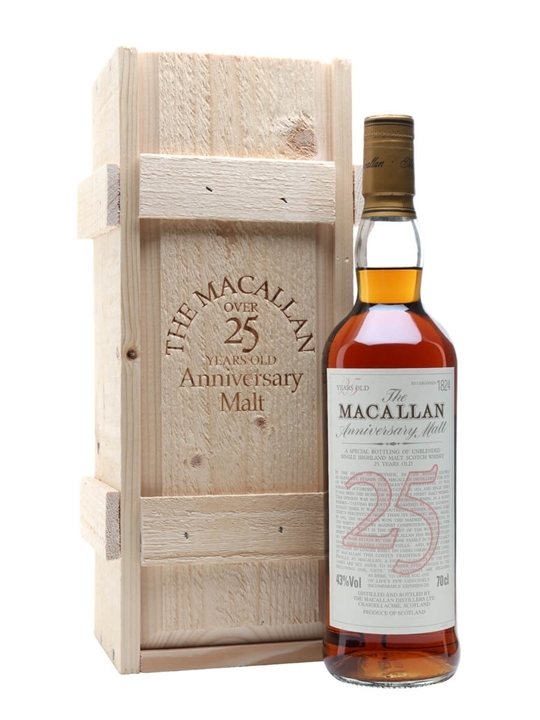 Summary: 70cl / 43% / Distillery Bottling – An old bottling of 25 year old Macallan, part of the acclaimed and highly sought after Anniversary series of bottlings. 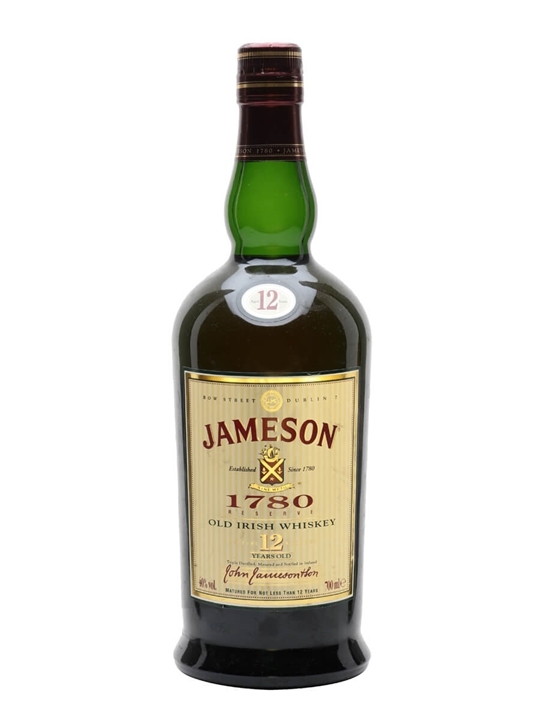 Summary: 70cl / 40% – A special edition of Jameson's blended Irish whiskey, produced from whiskies aged for at least 12 years and named for the year of the founding of the Bow Street Distillery by John Jameson. 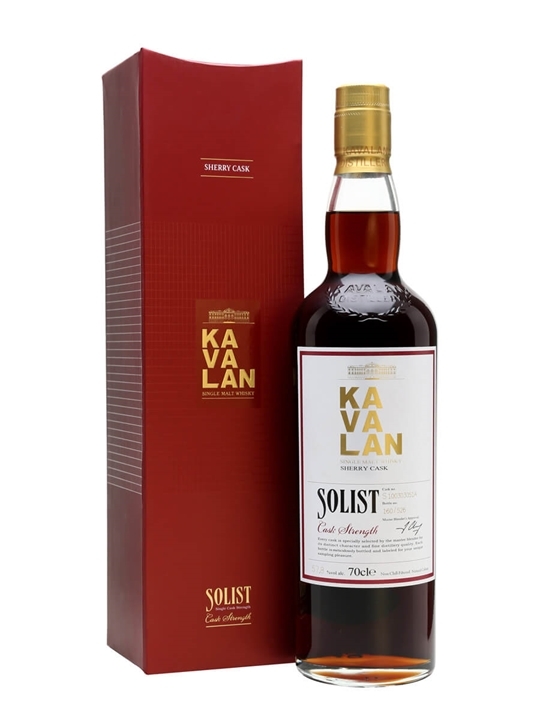 Summary: 70cl / 58.4% / Distillery Bottling – A slightly strange experiment from Kavalan, using first fill American wine casks for maturation after planing and retoasting the wood. Measured wine influence with some great classic American oak flavours. 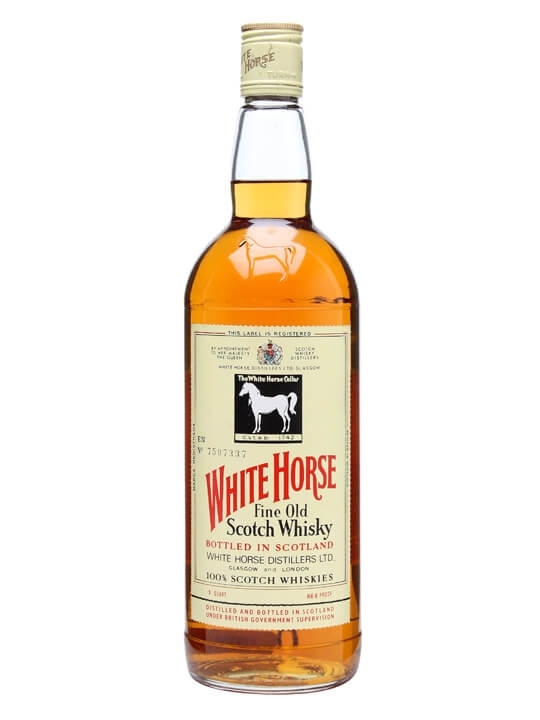 94.6cl / 43.4% – A full US quart of White Horse from the 1980s.